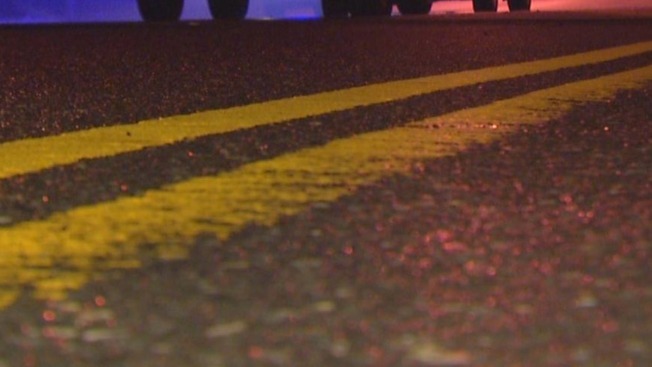 New Hampshire State Police say a Vermont motorcyclist died after colliding with a dump truck on state Route 12 in Charlestown. An investigation by town police revealed that a motorcycle operated by 61-year-old Glen Duchane, of Springfield, Vermont, was traveling northbound behind the New Hampshire DOT International truck on Wednesday afternoon. Police say Duchane attempted to pass the truck while the Alstead driver, 35-year-old Christopher Garland, turned left and hit the dump truck. Duchane died of his injuries at Dartmouth-Hitchcock Medical Center. Garland wasn't hurt. 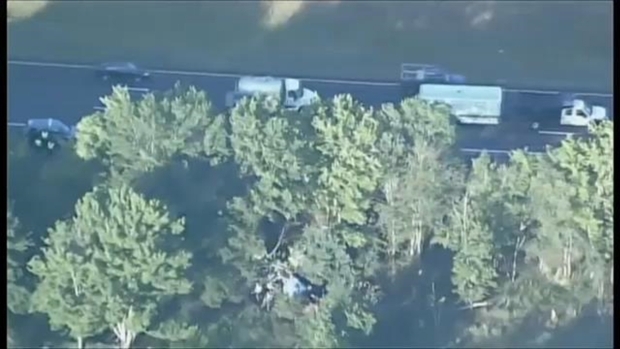 One person was killed in a crash on I-495 north in Franklin, Massachusetts, Thursday morning.